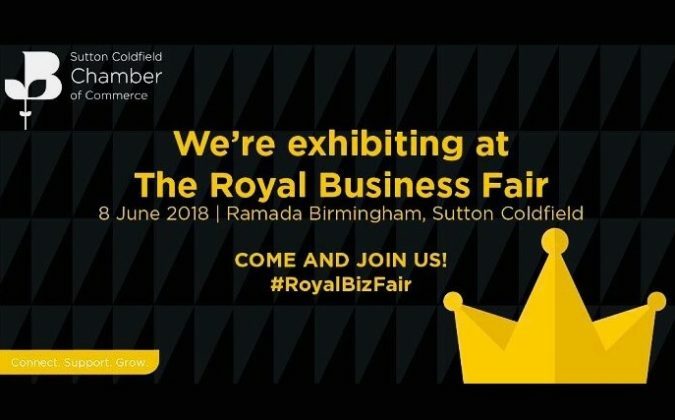 Make sure you meet Ansons Solicitors at the Royal Sutton Business Fair on 8 June 2018. The event is a celebration of business throughout the area, hosted by the Sutton Coldfield Chamber of Commerce. The fair takes place from 10.30am to 3pm at the Ramada Birmingham hotel, Sutton Coldfield. The event is free for businesses to attend and is expected to attract 400 delegates. Delegates can expect over 40 exhibitors showcasing the best of local businesses, including lawyers from Ansons Solicitors commercial law, property, private client, and family law teams who will be at hand to discuss legal issues affecting you and your business. It is an excellent opportunity for anyone running or starting a business in Staffordshire to meet potential contacts and get advice, ending with a speed networking session to complete the experience. If you are attending the fair, do pop by our stand and leave your business card to enter our fantastic prize draw. The first card to be drawn will win a bottle of Abel Charlot champagne, two second prize winners will receive luxury shoe shine kits and three lucky raffle winners will get an Ansons Solicitors football. Sorry no related posts available.